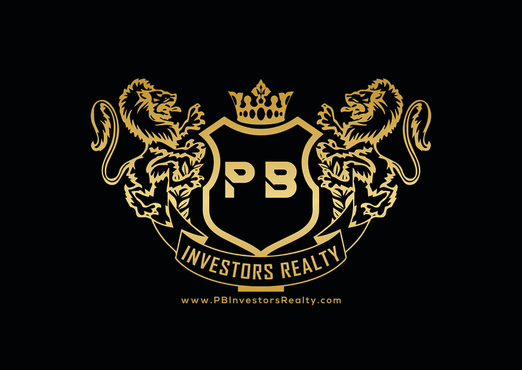 Investors, Realtors, Wholesalers, and Everyone Else In Real Estate. 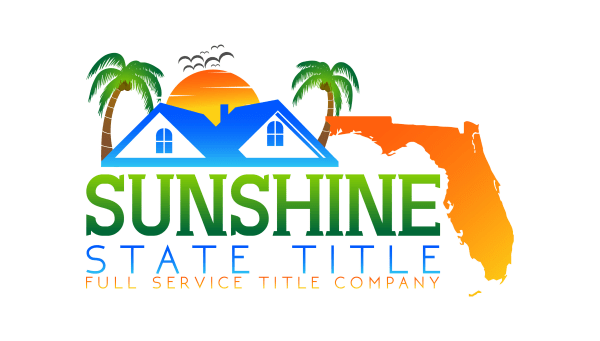 Meet Sunshine State Title Attorneys & Owners, Palm Beach Investors Realty Brokerage Firm Agents & Owners, & Dozens Of Other Businesses In The Real Estate Field. This Is A Networking Event Held The Second Friday Every Month. Palm Beach REIA Learn & Network Lunch Meeting at Crazy Buffet. Hope to see everyone out there, remember to bring plenty of business cards for networking. This is a FREE event just simply pay for what you order Food / Drinks. 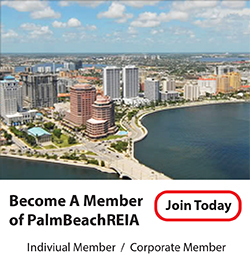 PALM BEACH REIA is a place to meet that brings education and networking to investors, mortgage brokers, realtors and everyone else in the housing business and more.